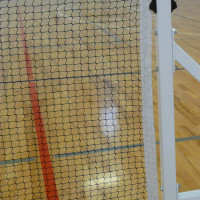 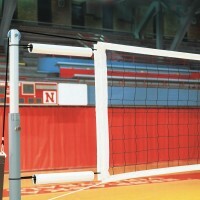 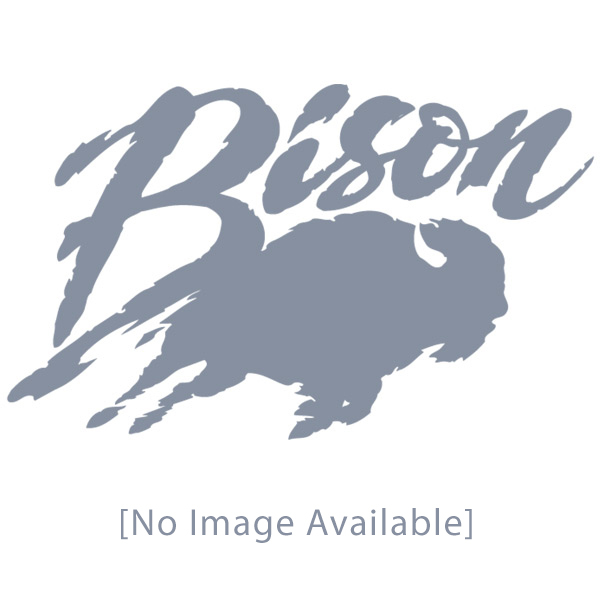 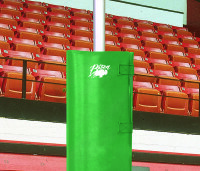 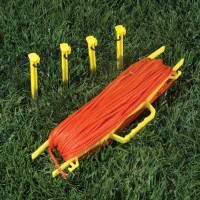 Volleyball Center Post Padding - Bison, Inc. 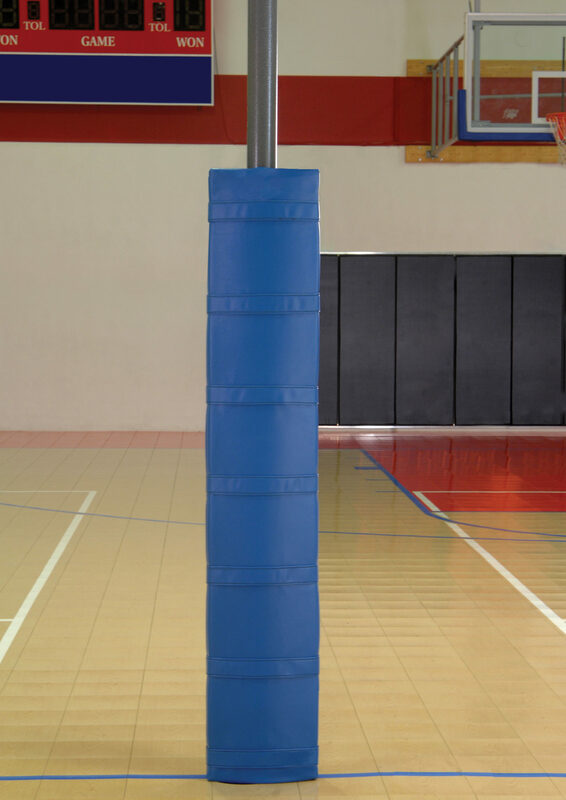 Multiple options to protect your players…all meeting NCAA, National High School Federation, USVBA and FIVB rules • All padding is constructed of 1″ thick high density foam, sewn 14 oz. 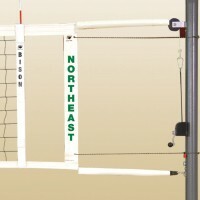 vinyl and Velcro closures and covers posts to a height of 6′ • Designed to fit Bison volleyball standards but will fit most other manufacturers’ floor socket style posts • Sold individually • Five year limited warranty. 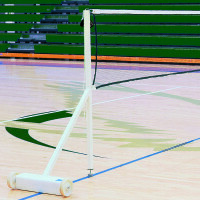 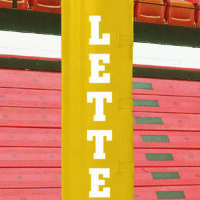 Designed specifically to cover the center post on side-by-side courts when nets are attached to both sides of post • Due to design, center post padding cannot be lettered or graphically printed • Choose from colors on page 79 • Sold individually.